A pre-order listing has appeared at Amazon.ca for a new, unspecified Fire Emblem title. The release date shown is December 31 2015, but that’s likely a placeholder, which is a typical Amazon practice when they want to open up pre-orders and don’t have a confirmed date yet. The Amazon listing is probably for the forthcoming Fire Emblem if, but there is presently only one item available for reserve despite there being three titles in the series. The Amazon page is a real thing, and, if you’re interested in showing your support for Fire Emblem, there are worse things you could do than go and get on the list. While this hasn’t appeared on the American Amazon site yet, it’s a good bet it’ll show up soon there, as well. 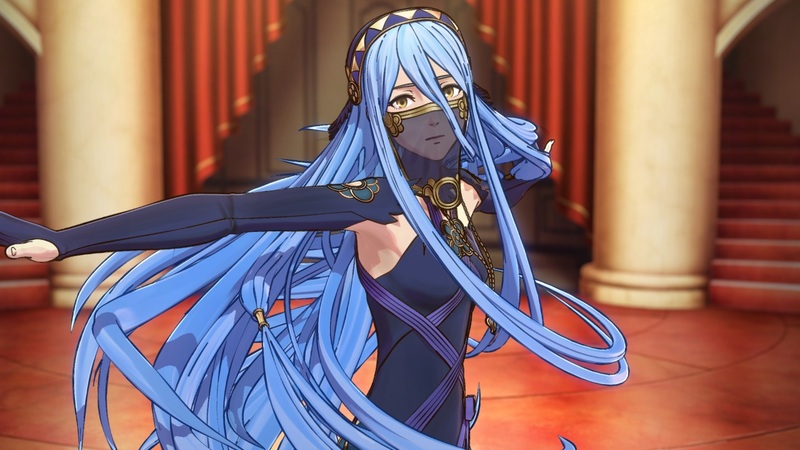 Fire Emblem if is actually three separate titles, Fire Emblem if: Byakuya Okoku (or White Knight Kingdom) and Fire Emblem if: Anya Okoku (or Dark Knight Kingdom). In Byakuya Okoku, you choose to ally with the peaceful nation of Hoshido and, in Anya Okoku, you join forces with the proud kingdom of Nohr. There is also a master version slated for release further down the road that includes both games and a third campaign. The two separate titles are scheduled for a June release in Japan and for 2016 in the West. There’s no word yet on when the compilation edition is slated to launch.